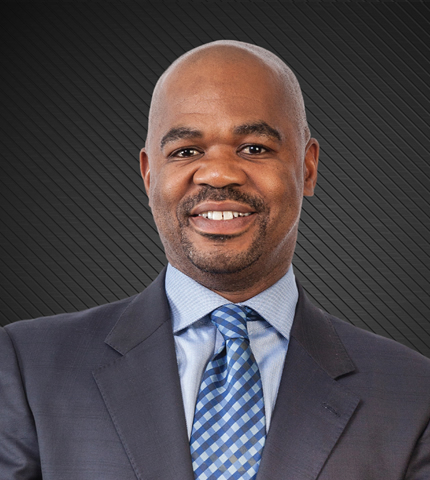 Thabo brings a wealth of experience in financial management, corporate governance and audit, having qualified as a chartered accountant with KPMG in 1994. Since then, he has served on various boards as a member and chairman of audit committees in the resources and other industries in South Africa. He is currently chief operating officer of Sun International responsible for the South African operations, and continues to operate MFT Investment Holdings, a family-owned investment company strategically placed to capitalise on B-BBEE investment opportunities.